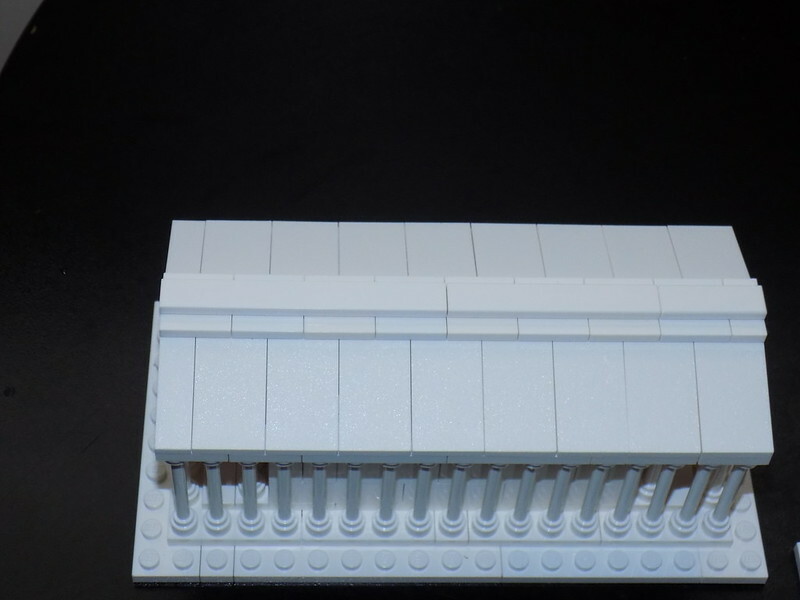 I even used LDD to generate the instructions for it. It looks great Chris! 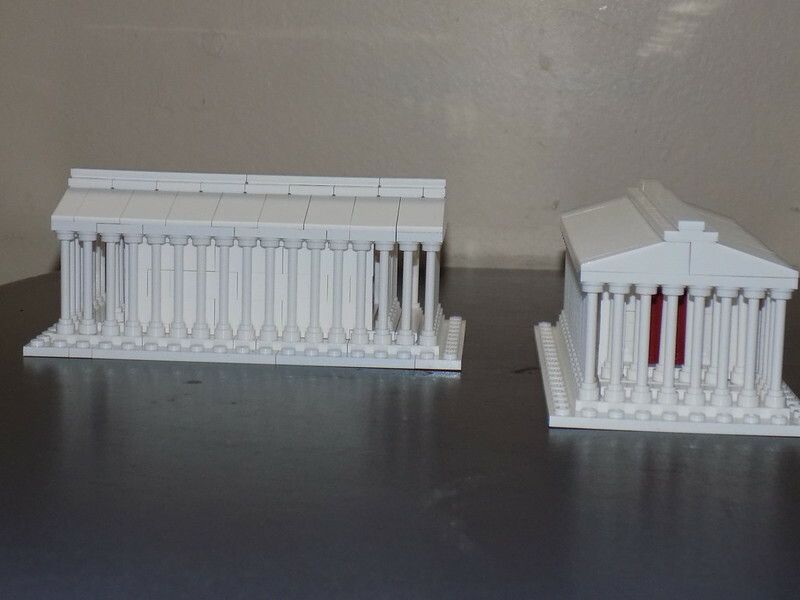 How many mini Parthenons does the WAG need to sell at there gift shop? I produced 52 of the kits for them. Thanks, I think their plan is to retail for $40 bucks. 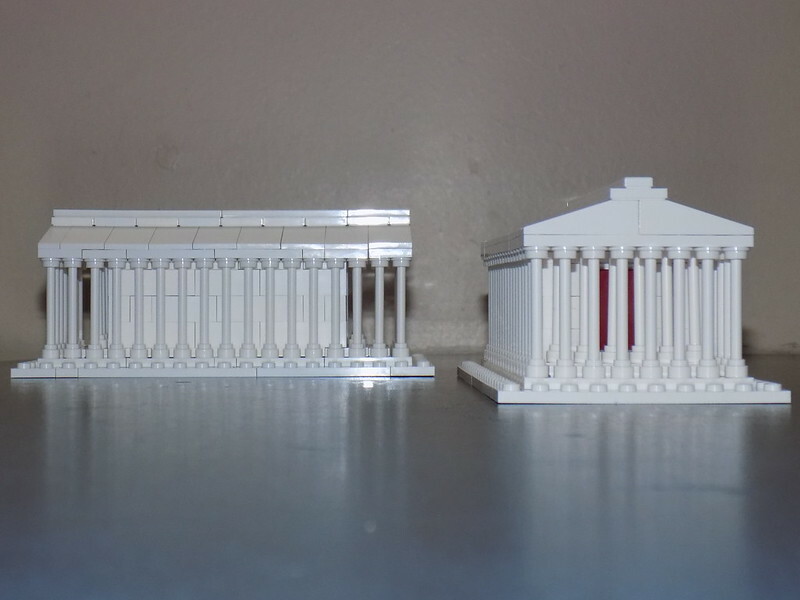 Right in line with Architecture sets of that size.